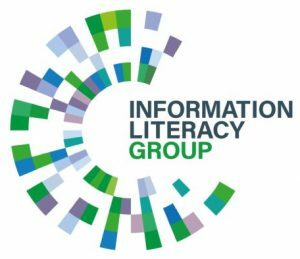 In this guest post blog, Greg Walters discusses a new digital/information literacy framework and interactive learning object he has been a part of developing at the University of Glasgow (UofG). Greg is the Learning Technologist based at the UofG Library. He has been involved in the e-learning sector since 2005 and developed a range of under- and postgraduate online courses for the Higher Education and commercial sectors. 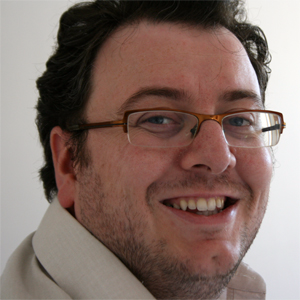 Part of Greg’s role at UofG has involved developing and communicating rights management policies and procedures to support online learning development at UofG, specifically relating to Blended and Online Learning Development (BOLD) initiatives and MOOCs. He is part of the Scottish Confederation of University and Research Libraries (SCURL) Copyright & Legal Issues steering group which formed in November 2018. So far, my career has mainly focused on developing both engaging online materials and working with academic staff to produce under- and post graduate courses across a variety of fields. A more recent addition is my focus on using game-based methods to make learning about UK Copyright law more accessible and fun. 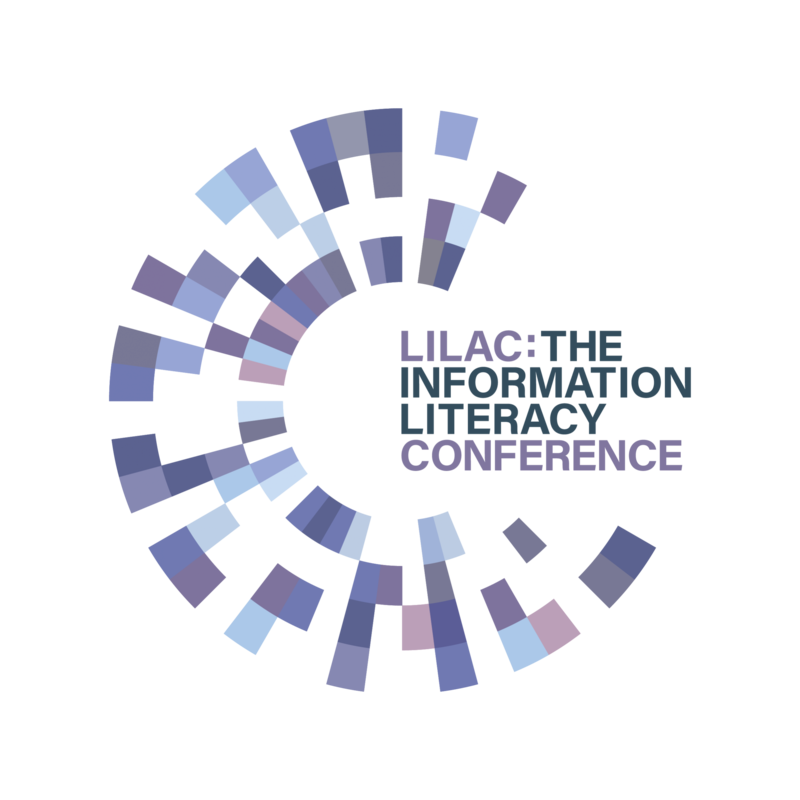 Whether it’s been developing resources or working with academic staff to produce online courses, the one constant theme has been Digital and Information Literacy as this permeates throughout the face-to-face and online environments. The importance of digital skills has recently been highlighted in the Jisc Digital Experience Insights Survey 2018, which found only 41% of the HE and FE of the 37,720 students who participated agreed their course prepared them for the Digital workplace. Another interesting piece of data from the survey was that only a third of students agreed that they were told what digital skills they would need before starting the course. This data proved to be the catalyst for me to developing a digital and information literacy framework, the inception and development of this will be covered in the subsequent paragraphs. During October 2018, I began working with Paul Cannon, the College Librarian for Medical Veterinary and Life Sciences (MVLS) at UofG, who is investigating the digital competence of university lecturers for his Doctoral study. At this inception stage, it was decided that the target audience would be new and existing under- and post graduate students. When developing our own framework, we referred to the Digital Literacy framework developed by Anglia Ruskin University, which acted as a good reference point. By examining the Anglia Ruskin framework, we were able to formulate the key areas that would need to be developed, e.g. ‘Digital Responsibility’, and assess the terminology used and reword it as required. This also led to the framework being expanded in a different direction by exploring what applicable online resources could be linked to from the key areas. University and external online resources were utilised and added to a mind map (below) developed by myself; this provided an overarching view of the framework, key areas and associated online resources. During this process, it was determined that a number of the linked resources could be used across all of the Colleges due to their generic content. With framework and resources laid out in the mind map, the next step during November 2018, was to decide how exactly the framework would be presented to students. Due to its output HTML5, which can be accessed on any browser and device, it was decided to use Articulate Storyline. This software also allows for dynamic interactive objects to be created which can be visually appealing. Over November and December 2018, I used Articulate Storyline to develop a working demo of the interactive framework, for the College of MVLS. Click here to view the working demo. Creating the demo allowed both the online resources and functionality to be examined and further refined if required. With the working demo produced, the next stage will be to involve the other College Librarians and their subject specific materials. The previous paragraphs have covered the inception and development of the interactive framework, going forward I intend to complete the interactive framework and link resources for the remaining Colleges. I aim to present the completed object at Jane Secker and Chris Morrison’s International Copyright-Literacy Event with Playful Opportunities for Practitioners and Scholars (ICEPOPS 2019). This will allow me to engage with an audience, but also gather valuable feedback which I will take forward by further refining the interactive framework. I would like to think this may eventually lead to me developing resources that could be used by the sector. In closing, I hope you’ve found this blog entry interesting and if you’re attending the ICEPOPS conference this year, please do pop by and say ‘hello’.